Our core values in Integrated Science include leadership, participation, and collaboration! 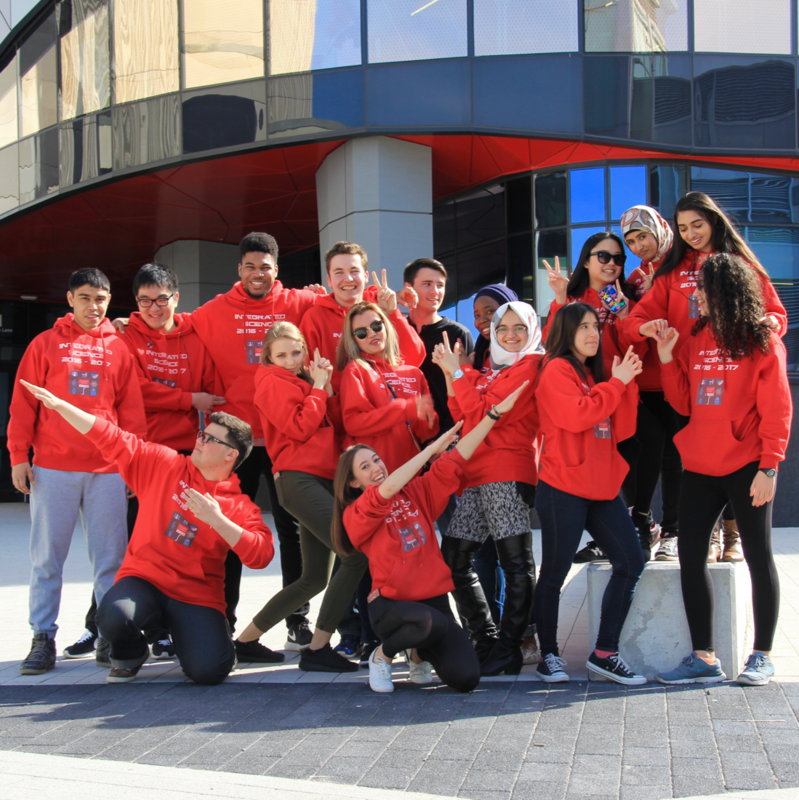 In 2017-18, ISCI students can participate in ISCInvolved, a new leadership development and science outreach initiative, exclusively for ISCI students. In the fall term, students participate in a one-day leadership symposium that provides training in leadership, communication, and education. 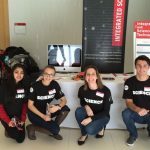 In the winter term, student teams complete a science outreach project with a faculty or staff adviser. 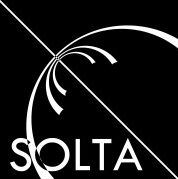 Our projects for this year include ISCI initiatives, SOLTA, SEEDS, Math Kangaroo, Let’s Talk Science, Observatory Outreach, and a Science Education Station. ISCInvolved was recently profiled in YFile. Read it here! 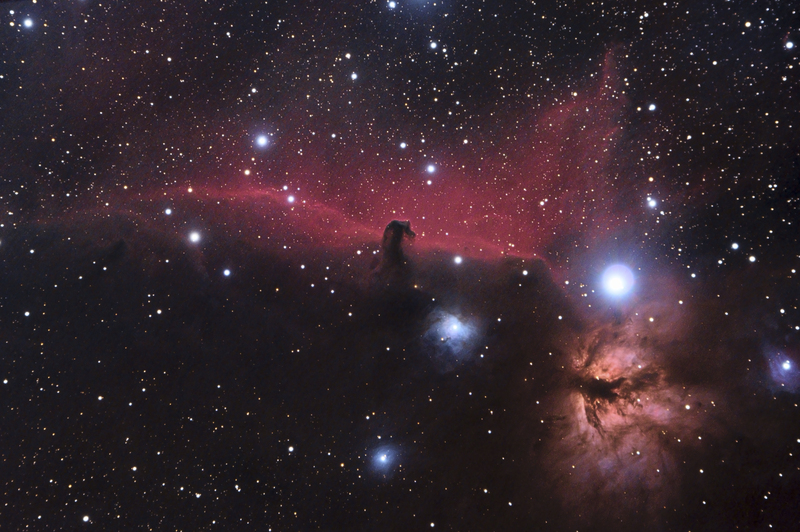 ISCI students are busy this summer! Congratulations to Farshad who won a prestigious Research at York award to work with ISCI faculty member Dr. Pietro. Tarnem is also working with Dr. Pietro and leading the ISCI-SOLTA group (Sarmed, David, Farshad, Anastasia, Javeria, Zainab, Jennifer, Karin, Mariya) with Dr. Menary. David is investigating otoacoustic emissions with Dr. Bergevin. Karin is working with Drs. Kelly and Grant to evaluate and improve ISCI for next year and completing a summer practicum on disease modeling with Dr. Heffernan. We are so proud of all of our 2016-17 students! Have a great summer! 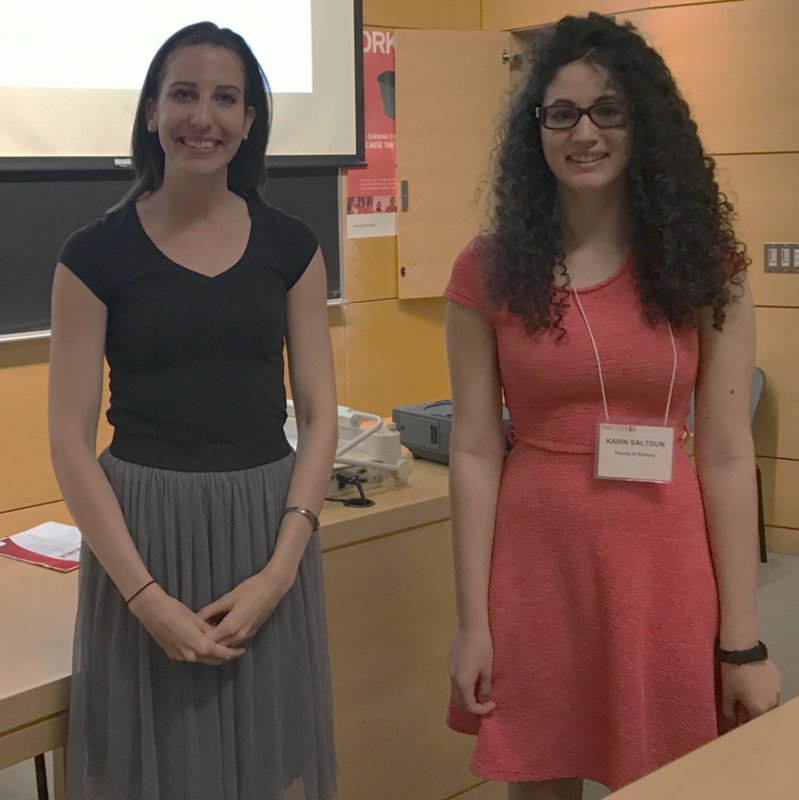 Dr. Grant and Karin co-presented at the 2017 Teaching in Focus conference at York University. Their talk was titled “Team-based learning in higher education” and was given to a diverse audience of faculty members from across the university. ISCI faculty members Drs. Kelly and Nivillac also presented at the conference on using online tools in class and TA partnerships. Well done to all! ISCI students planned and facilitated a full day of activities for visiting Grade 11 students from a Toronto high school including a guided tour of the York Observatory, tours of first-year physics and biology labs, mini-lectures by ISCI faculty members Dr. Nivillac and Dr. Pietro and senior undergraduate biophysics student Luke C., and a competitive game of ISCI Jeopardy. ISCI students were at Experience York Day to share their experiences and answer any questions about the ISCI program. Brittany and Luke premiered our first ISCI video that they produced featuring current students talking about what its like to be in ISCI. We met with many interested and keen students. The future of ISCI is so bright! 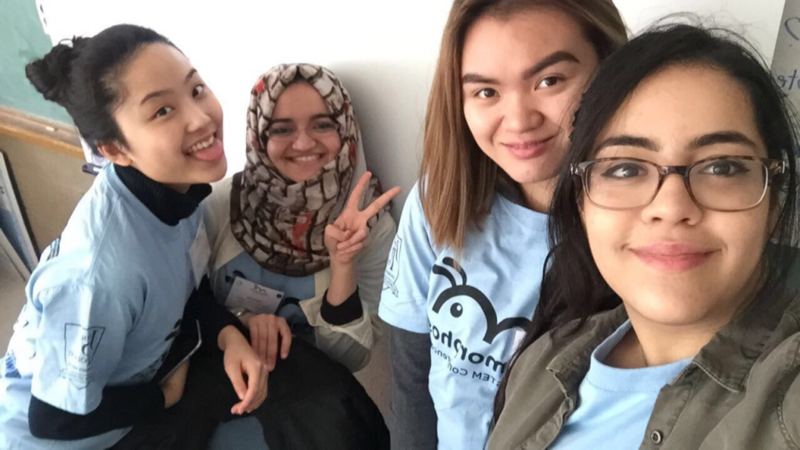 ISCI students participated in the first Toronto STEM conference for Grade 6-8 girls, “Metamorphosis”. They led a biophysics-themed workshop, “Water striders: The physics behind walking on water”, demoed a cosmic ray detector, and encouraged girls to stay in STEM! In Summer 2016, ISCI student Tarnem participated in the Helix Summer Science Institute, a premier science enrichment program, where she learned about the exciting field of biophysics. 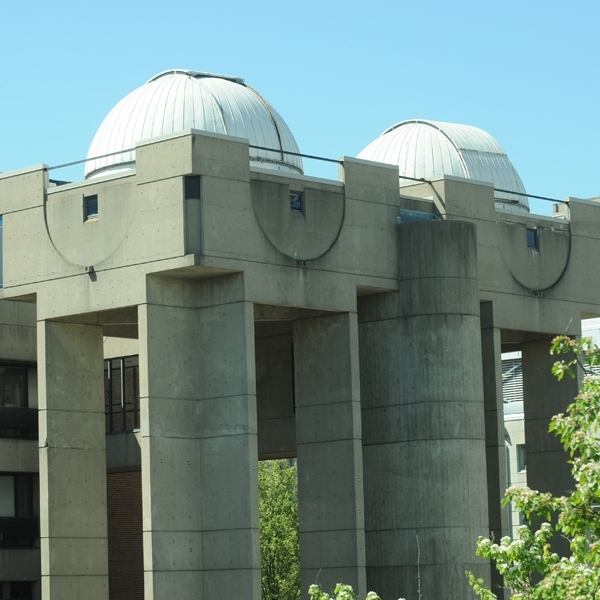 As one of the top ten Helix participants, Tarnem started a research placement with one of the ISCI faculty, Dr. Menary, where she is leading a team of ISCI students and working with undergraduate physics students to help develop the Southern Ontario Large-Scale Time-Coincidence Array high school course. Integrated Science and the Department of Physics and Astronomy are participating in Toronto District School Board’s first Girls STEM conference. The conference is being hosted by John Polanyi Collegiate Institute in March, and is intended to promote STEM pathways to Grade 7 and 8 girls! 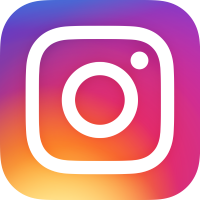 November: We launched our ISCI Instagram account for current and future ISCI students! 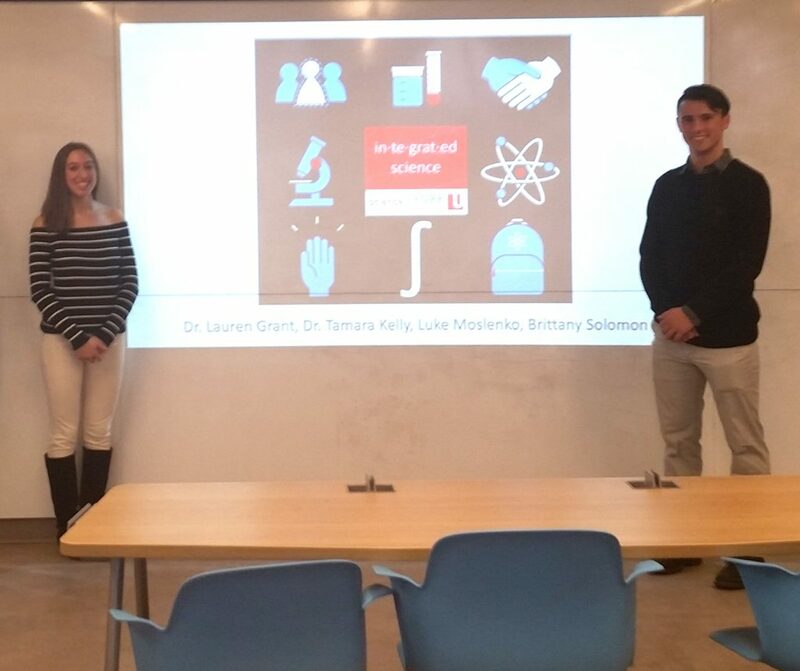 ISCI students Brittany and Luke and Drs. Lauren Grant and Tamara Kelly spoke with over 50 teachers from Sutton District High School on how we teach and learn in Integrated Science. Brittany and Luke were so impressive, and gave great advice on how to better prepare high school students for university. 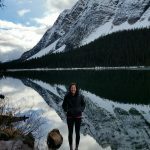 Dr. Lauren Grant presented “Making connections: Designing an integrated approach to first-year science education” at the Symposium on Scholarship of Teaching and Learning in beautiful Banff, AB. Dr. Lauren Grant and eight ISCI students were at Fall Campus Day to promote Integrated Science to future students. ISCI students created a PPT and trivia game featuring actual questions from class! Drs. Bergevin, Kelly and Nivillac were also there to promote undergraduate physics and biology programs! October: ISCI student, Karin, visited the AP Biology class at Thornhill Secondary School to talk about her experience as a first-year student in Integrated Science! September: Drs. 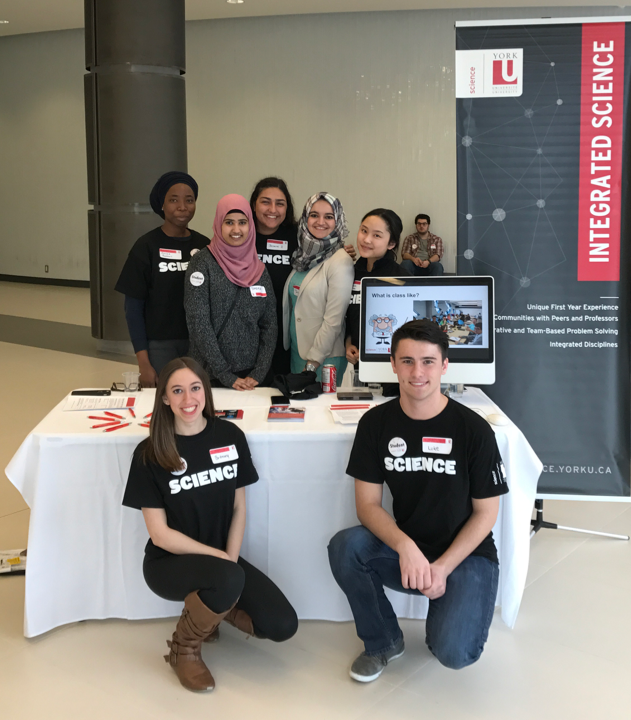 Tamara Kelly and Lauren Grant were at the Ontario Universities Fair in Toronto, ON promoting Integrated Science to future students! Did you get one of our postcards? 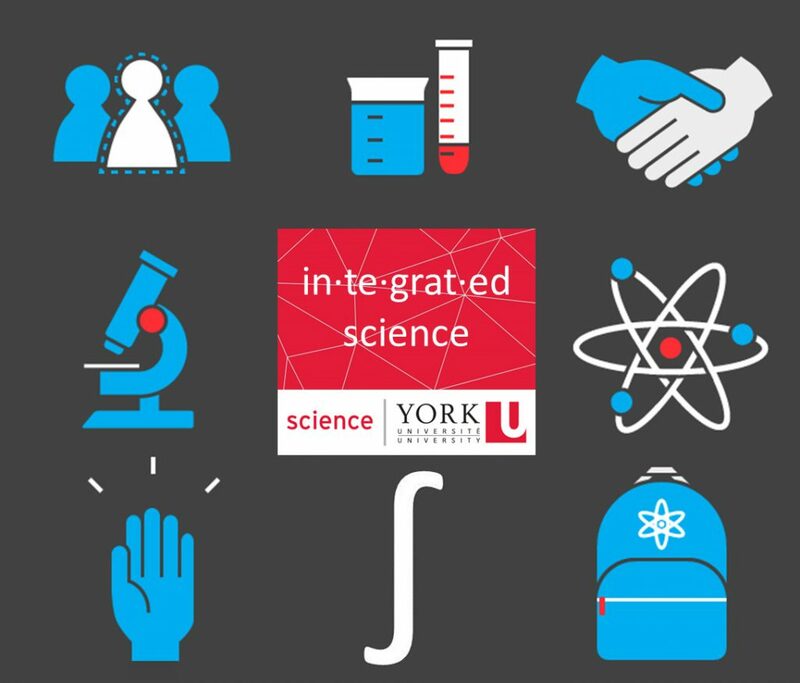 Integrated Science was featured as an innovative and interdisciplinary program in YFile, York University’s campus newsletter that reaches over 5000 people! June: Drs. Tamara Kelly and Lauren Grant presented “Dodging the disciplinary divide: blending people, concepts, and learning” at the Society for Teaching and Learning in Higher Education conference in London, ON. May: Drs. Peter Cribb and Lauren Grant presented “Developing curriculum and pedagogies for integrated learning in first year science” at York University’s Teaching in Focus conference. February: Dr. Lauren Grant presented “Redefining borders in undergraduate science curriculum development” at the Educational Developers Caucus Annual Conference in Windsor, ON.